KAFFED Suriye’deki Çerkeslerinin Anavatana dönüşü için tüm Rus Makamlarına bir kez daha yazılı başvuruda bulundu. I am writing this letter on behalf of the Circassian diaspora in Turkey. I would like to introduce our organization, the Federation of the Caucasian Associations (Kaffed), as the main Circassian civil society organization in Turkey. The Federation, which has more than 60 member associations all around Turkey, represents six million Circassians (Adygeans and Abkhazians) living in Turkey. 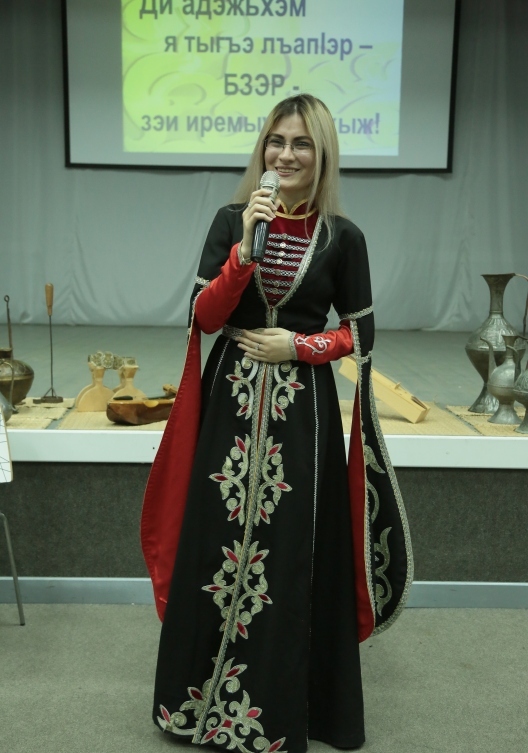 Kaffed, is one of the founding members of the World Circassian Association based in Nalchik, the Kabardino-Balkaria Republic. 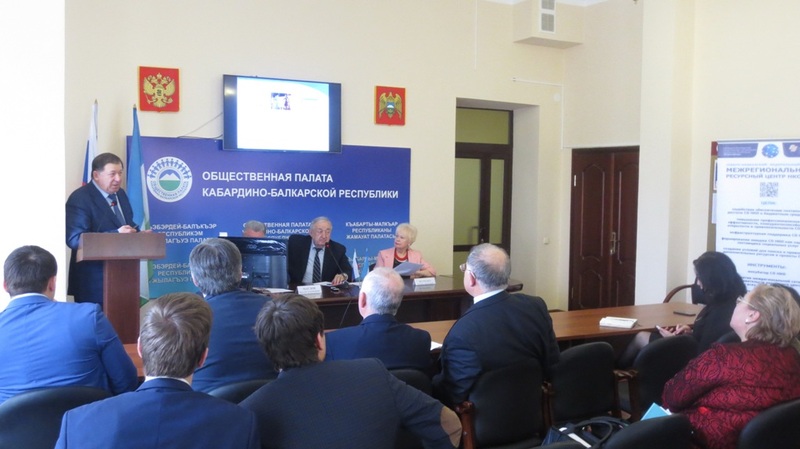 The main objective of Kaffed is to help the Circassian diaspora in protecting and developing their identity, language and culture, and to foster the links between the diaspora and the homeland. The situation in Syria is getting worse with each passing day as violence has been intensified in almost all around the country in spite of the mediation efforts by the UN. We follow these developments with great concern, because our compatriots, as a small minority living in Syria, are trapped by fighting, and are in danger of attack and total physical destruction as a result of sectarian and ethnic violence. The homeland of the Circassians living in Syria is the republics of Kabardino-Balkaria, Adygea and Karachai-Cherkess, the federal objects of the Russian Federation. 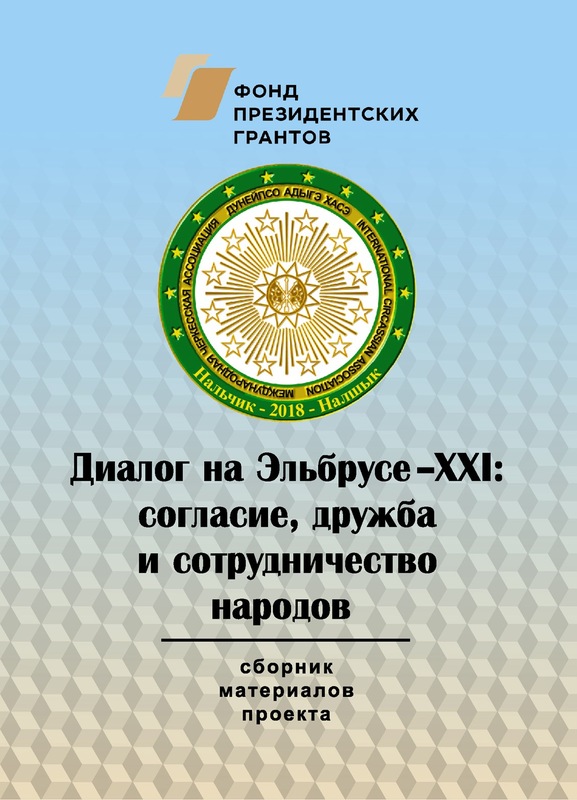 The parliaments of these republics have taken decisions to provide assistance to the Circassians who would like to repatriate from Syria, but their efforts are severely limited by the lack of resources and legal restrictions. The number of Syrian Circassians to be repatriated should not be restricted by the current immigration quotas of the relevant republics. They should be granted the residence permit and citizenship without lengthy procedures. The Federal Government should provide emergency aid to satisfy basic needs of new comers (food, accommodation, health and education) that cannot be provided by local republics who lack sufficient resources. The Circassians in Syria should not be denied their basic human rights, “the right to life, liberty and security”, and “the right to leave any country, including his own, and to return to his country”. We know that the Russian Federation, as a global power, could and should help the Circassians in Syria, who have expressed their demand to be repatriated to the Caucasus, to live in peace they deserve. The Federal Government of the Russian Federation can help for the emergency evacuation of the Circassians in Syria, and facilitate their repatriation swiftly and safely. Such an action will prove to the whole world that the Russian Federation has the determination and capacity to help all of its compatriots when they are in need of urgent humanitarian assistance. The Circassians living all around the world will appreciate the Russian Federation helping the Syrian Circassians to repatriate to their safe home in the Caucasus.